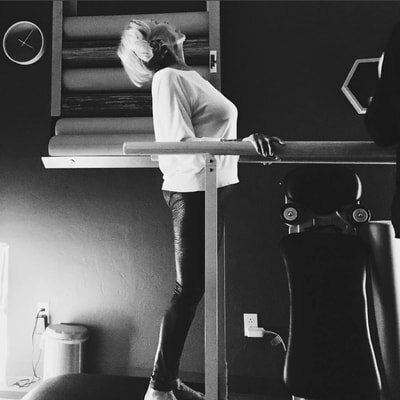 We believe in the transformative power of whole-body movement. For all bodies. 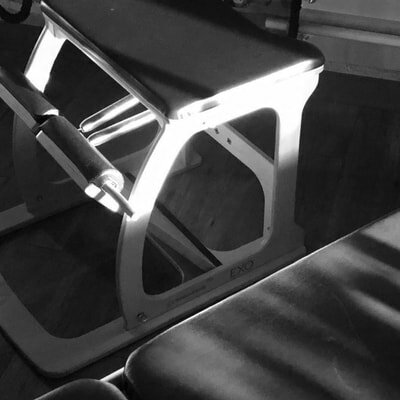 We provide skilled, accessible instruction to help you move well, so you can be well. Every day. 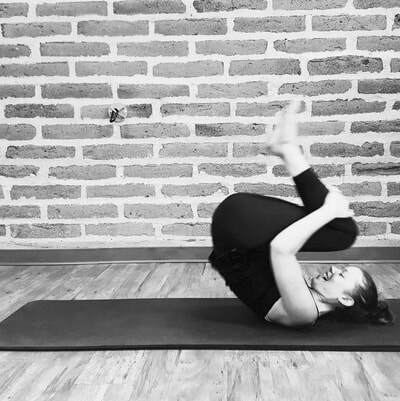 ​Balance and realign your body, while creating a stronger and more stable core in a fluid, powerful, and well-rounded workout. ​Redefine functional exercise with a toolbox that includes Z-Health®, TRX®, Restorative Exercise, strength training, and Thai kickboxing. All bodies are invited. Your body is invited. 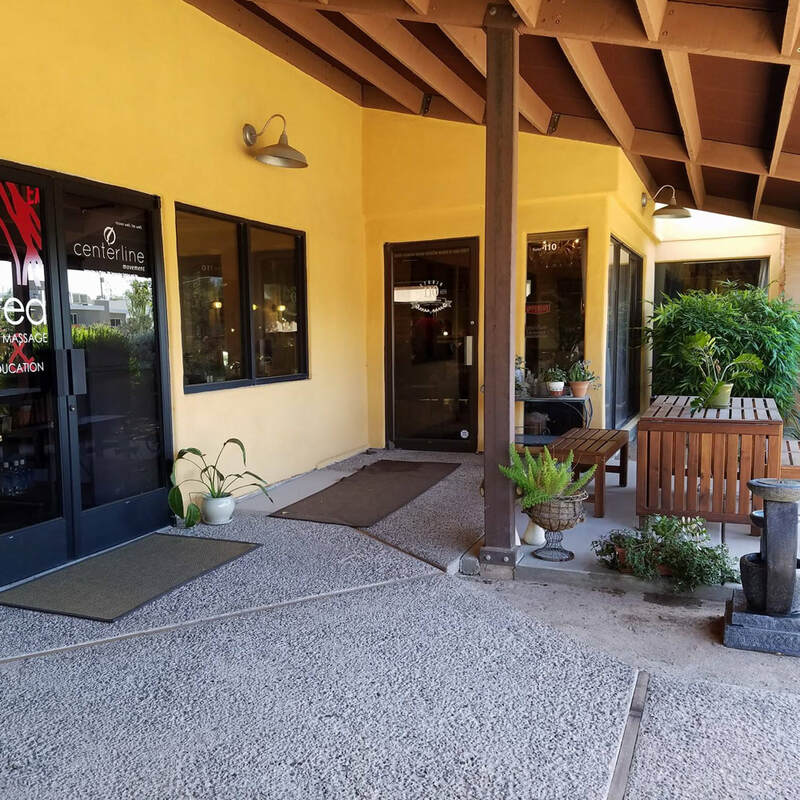 Centrally located in historic the Blenman-Elm neighborhood in Tucson, Arizona, our generously equipped studio provides a relaxed-yet-energizing environment that invites you to focus on the pleasures and rewards of moving your body the way it was designed to move. 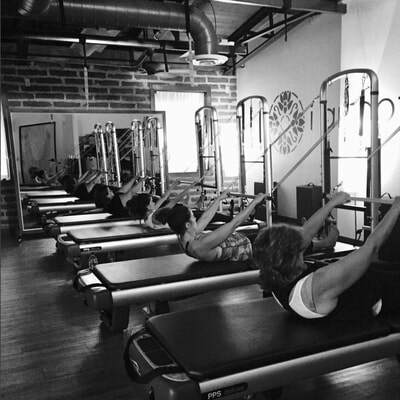 Our small, tailored classes and private sessions will sculpt your core and lengthen and strengthen your entire body. ​It's exercise that makes you move differently. Smarter. Happier. Transformed. 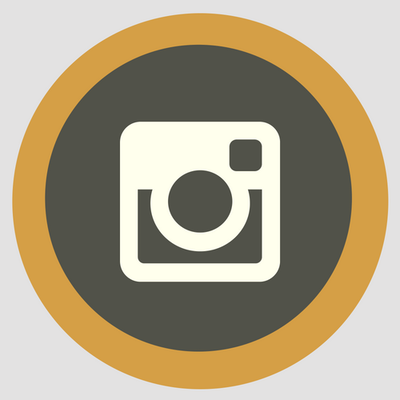 ​You're invited you to come in for a Studio Tour.​ ​Also, check out our FAQs and Studio Policies. 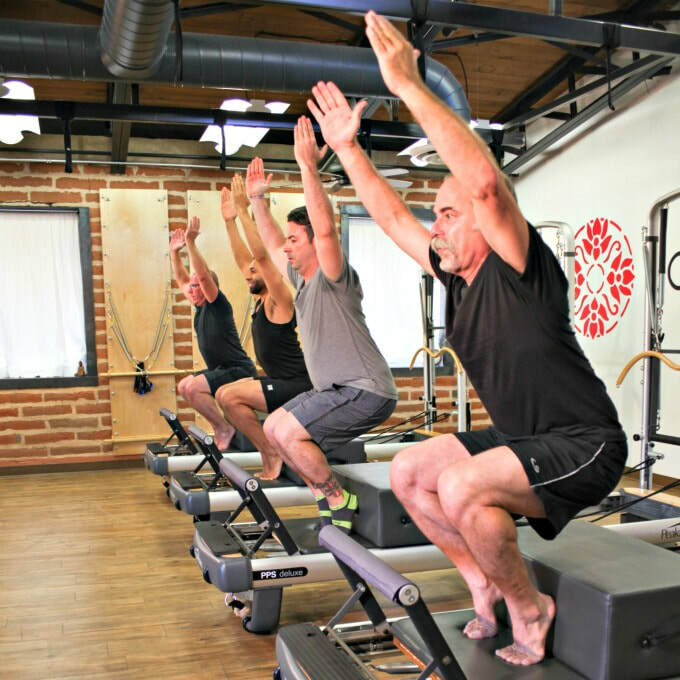 ​​Learn about our Movement Philosophy, and ​meet our instructors and staff. 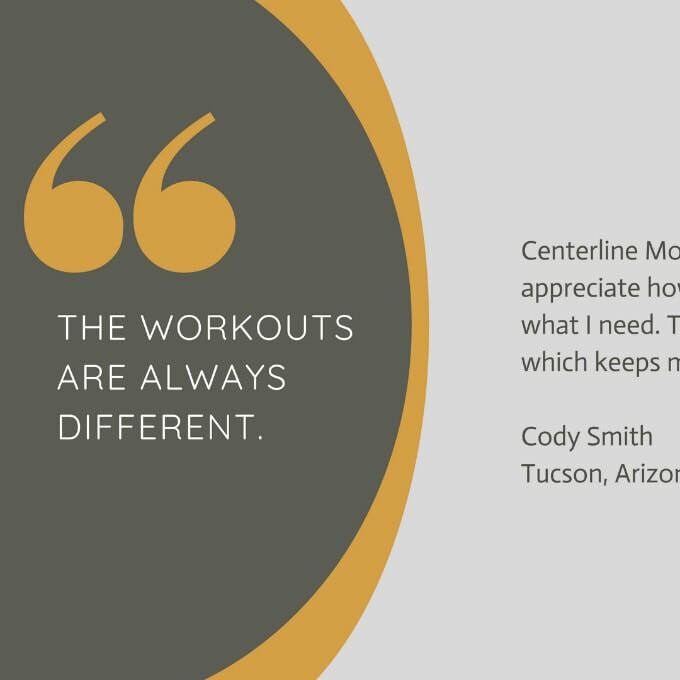 ​Read testimonials and stories from our thriving community of clients.